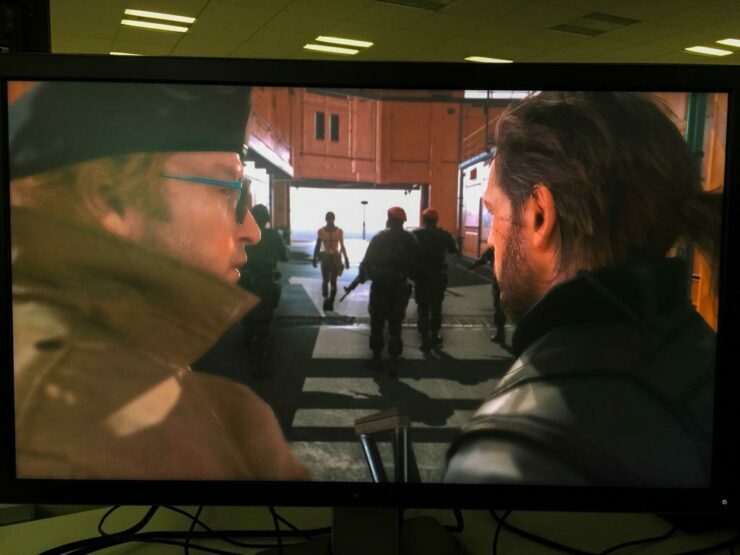 Hideo Kojima tweeted a couple of new pictures for Metal Gear Solid V: The Phantom Pain, showcasing the intricate details visible when the game is rendered at 4K resolution. You can view the pictures below. 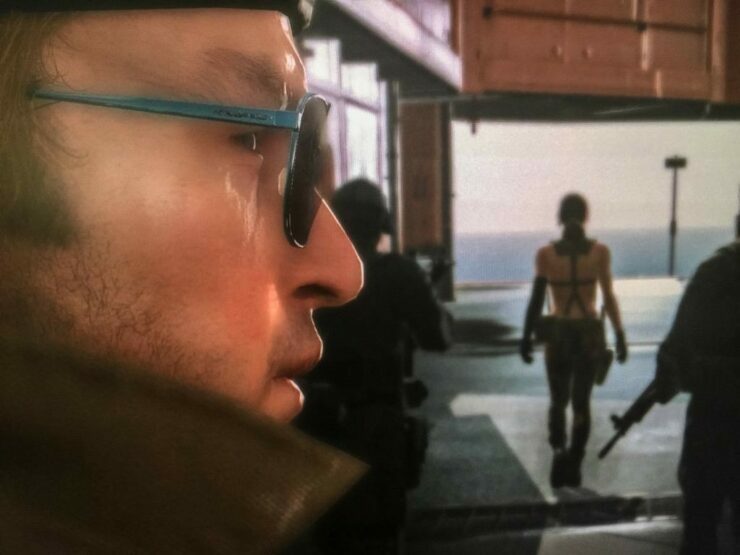 “Kaz Gear” are Metal Gear Solid V branded glasses that are available for purchase. Metal Gear Solid V: The Phantom Pain won a plethora of awards and nominations at E3 2015, including IGN’s Game of the Show, Gamespot’s Best of E3, Polygon’s Editor’s Choice and many more. The full list of nomination and awards can be viewed here.